Roy Roberts Medium has been written about in a variety of publications regarding his type of expertise. Each linked when clicked will open in a new window. Please note that Roy Roberts Medium is not responsible for content mentioned on the external links. 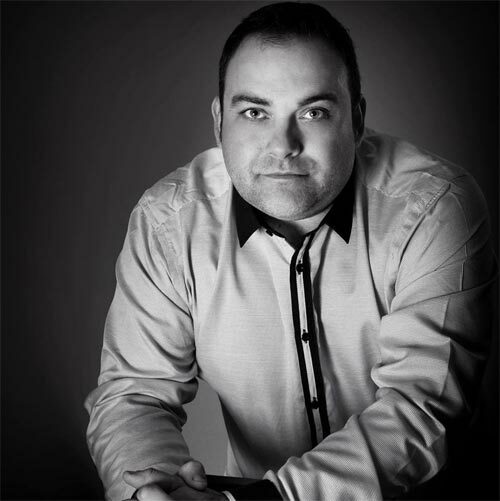 Roy Roberts is available for interviews, one to one sessions, ghost hunts and stage events and can be contacted at Roy@royrobertsmedium.co.uk or alternatively through the contact page. Special thanks to Colin Forrester of Forrester Photography for taking some excellent promotional photographs for me. Please check out my featured links. 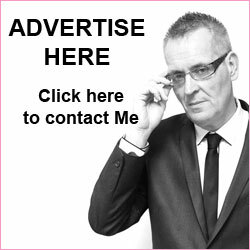 If you would like to advertise on this website, please let me know via the contact form. Ghost Hunter Tours organize the most amazing real life ghost hunts in some of the UK’s most terrifyingly haunted locations. Do you have what it takes to spend the night in a haunted building with our mediums & paranormal investigators? 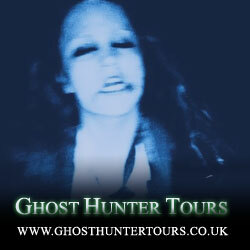 If so then join the Ghost Hunter Tours Team on one of our overnight ghost hunts. 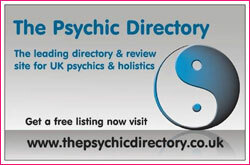 The PsychicDirectory.co.uk is a interactive online resource for finding and reviewing psychics. 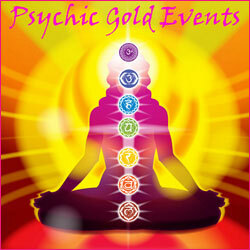 You can browse through psychic listings by town or county. 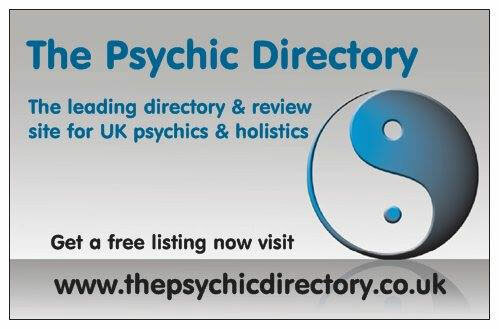 ThePsychicDirectory.co.uk also allows you to review psychics you have seen and also read what others have said about the psychics you have not yet seen – it’s a great way of sharing your personal experiences of the readings you have had. 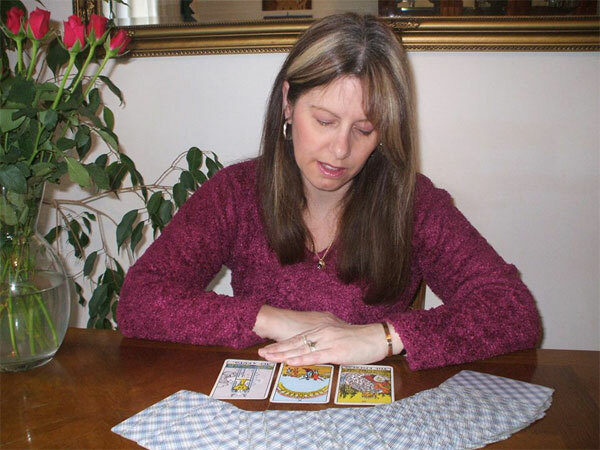 Psychic Medium Anita Shean one of the UK’s best known and most respected clairvoyants with over 25 years experience of giving readings – True Readings Psychic readings. Please note Roy Roberts Medium is not responsible for content of external links.